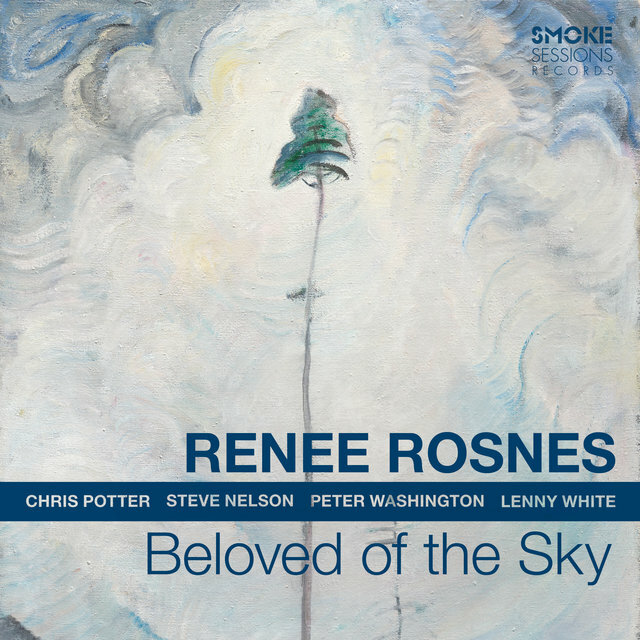 Lauded Canadian pianist and composer Renee Rosnes is a technically adept jazz improviser with a sound that is the epitome of post-bop sophistication. 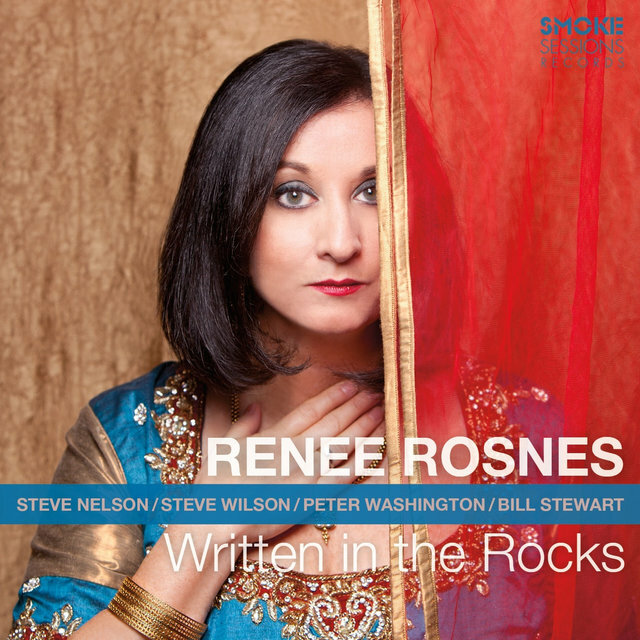 As a young pianist in Vancouver, British Columbia, Rosnes took her musical cues and inspiration from the likes of Oscar Peterson, McCoy Tyner, and Horace Silver. After moving from Vancouver to New York City in the 1980s, she made her initial mark playing with such luminaries as Joe Henderson, Wayne Shorter, and J.J. Johnson, and as a member of the Carnegie Hall Jazz Band. From there, she embarked on a fruitful solo career, releasing several Juno Award-winning albums on the Blue Note label, including 1990's For the Moment, and 2002's Life on Earth. She also earned a Grammy nod for her duo appearance alongside husband and fellow pianist Bill Charlap on Tony Bennett's 2015 effort Silver Lining: The Songs of Jerome Kern. 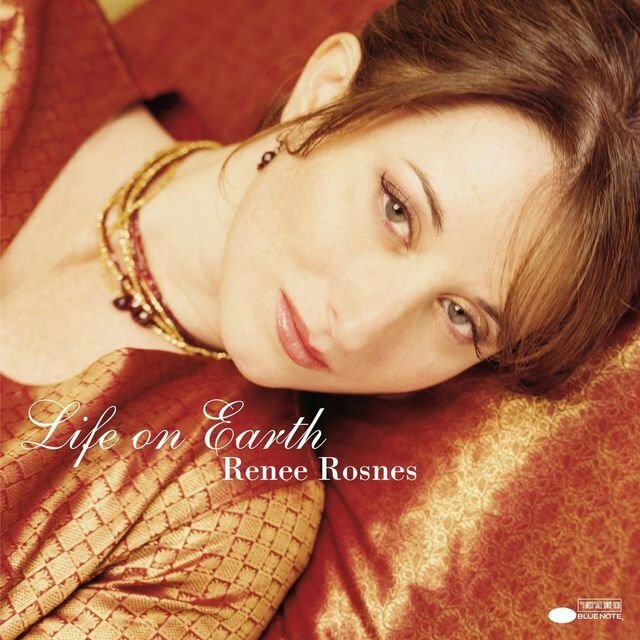 Along with her solo work, Rosnes works regularly with bassist Ron Carter's quartet, is a founding member of the San Francisco Jazz Collective, and works as musical director for the all-star ARTEMIS ensemble. 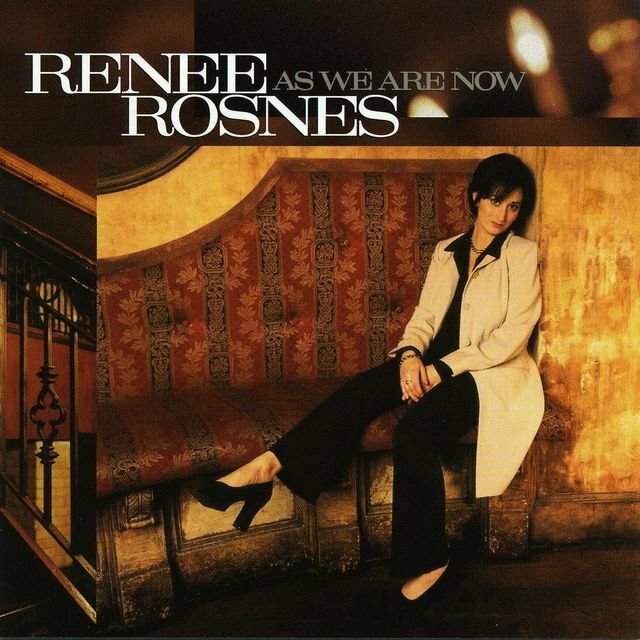 Born in Regina, Saskatchewan, Canada in 1962, Rosnes began playing classical piano at age three, and was bitten by the jazz bug in her teens after a high school music teacher recruited her for the jazz band. She attended the University of Toronto for two years to study classical performance, but left to go back home to Vancouver and begin playing jazz full-time, because she knew where her heart lay and what she wanted to do professionally. The early-'80s jazz club scene in Vancouver was a vibrant, healthy one, and she had the opportunity to sit in with and learn from many American and Canadian jazz masters, among them Sarah Vaughan, Oscar Peterson, Ella Fitzgerald, and Toshiko Akiyoshi. At an after-hours jazz club, she sat in with renowned artists including Freddie Hubbard, Wynton and Branford Marsalis, and Woody Shaw. 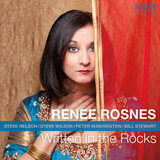 After receiving a Canada Council for the Arts grant in 1986, Rosnes moved to New York City. She'd made a lot of friends from New York in her time at the Vancouver after-hours club, so it wasn't as if she were stepping into alien territory. Within a couple of years, she was getting calls from the right people, and she received her first big break when recruited by tenor saxophonist Joe Henderson to be part of his quartet. Later in the '80s she joined the small groups of saxophonist Wayne Shorter and trombonist J.J. Johnson, and began to showcase her skills as part of the Carnegie Hall Jazz Band under the direction of trumpeter Jon Faddis. 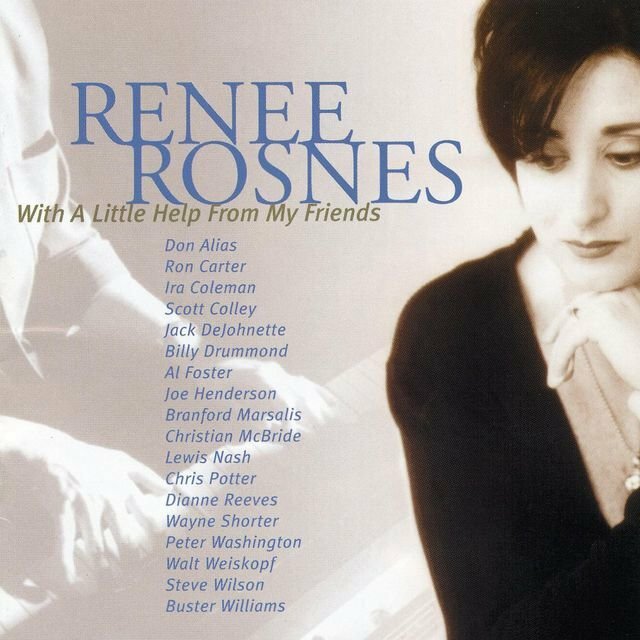 Rosnes has also performed with the Gerald Wilson Orchestra, the Danish Radio Big Band, and the Dizzy Gillespie All-Star Tribute Band. 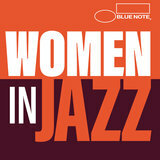 She began her long association with Blue Note Records in 1990, with nine critically praised Blue Note albums garnering four Juno Awards and several Canadian National Jazz Awards. Her Blue Note releases include her self-titled debut in 1990 followed by For the Moment (1990), Without Words (1992), Ancestors (1996), As We Are Now (1997), Art & Soul (1999), With a Little Help from My Friends (2001), Life on Earth (2002), and Renee Rosnes with the Danish Radio Big Band (2003). 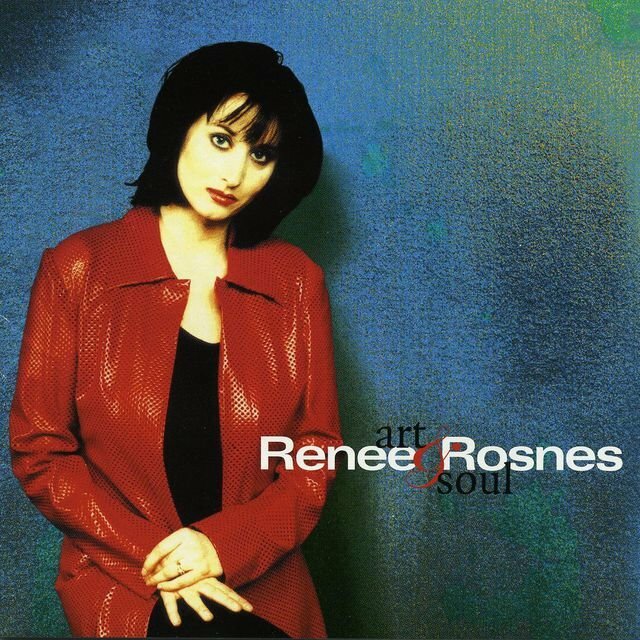 To be sure, one of Rosnes' finest efforts in the '90s was her Life on Earth album, which fused the indigenous musics of India, Senegal, Indonesia, and Brazil with her own jazz piano stylings. Rosnes' ensembles have included such musicians as drummers Billy Drummond (her ex-husband), Lewis Nash, and Bill Stewart; saxophonists Walt Weiskopf and Rich Perry; vibraphonist Steve Nelson; and bassist Peter Washington. 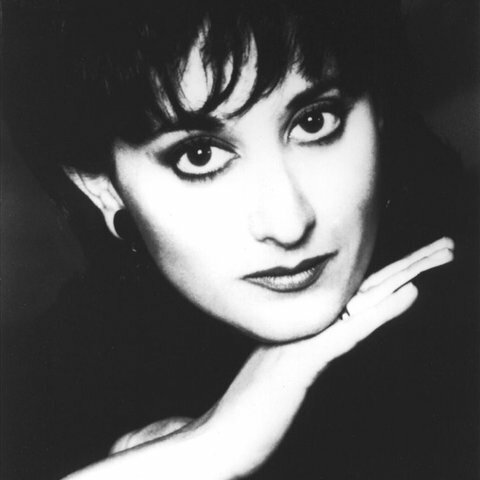 Rosnes has also frequently performed with vibraphonist Bobby Hutcherson and is an original member of the SF Jazz Collective, an all-star octet. 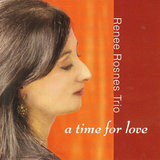 Her recordings during the 21st century include 2005's A Time for Love, a trio date with drummer Nash and bassist Washington on the Japanese Video Arts label; Nash and Washington returned to accompany Rosnes on her 2008 tribute to Joe Henderson, Black Narcissus on Pony Canyon (also Japan). 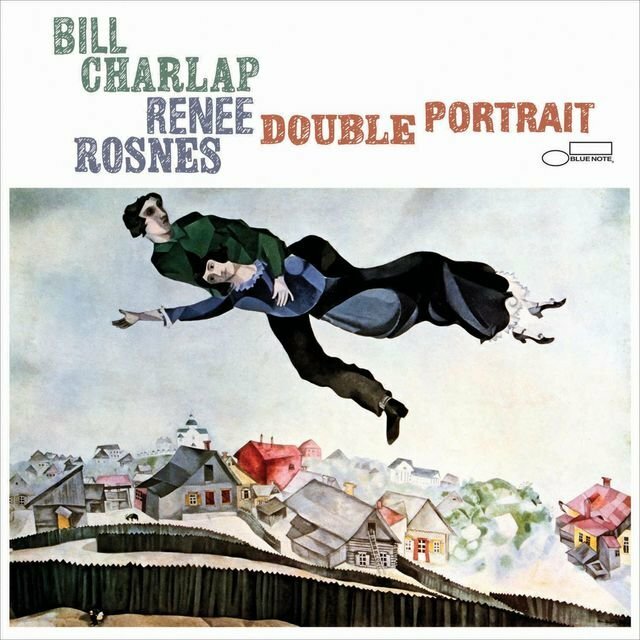 In 2010, Rosnes was back on Blue Note with Double Portrait, a piano duet recording with her husband, Bill Charlap, and that same year saw the release of Manhattan Rain, a recording on Pony Canyon featuring the pianist in settings ranging from trio to quintet.